On the 29th of January, 2013, the 127th birthday of the automobile, the Fédération Internationale des Véhicules Anciens (FIVA) introduced important guidelines for owners of historical vehicles. The Turin Charter, presented at the Mercedes-Benz Museum in Germany, provides guidance on questions of authenticity. FIVA’s Turin Charter underlines the significance of the automobile in terms of cultural heritage and addresses questions of authenticity – an important issue for all owners of classic automobiles. 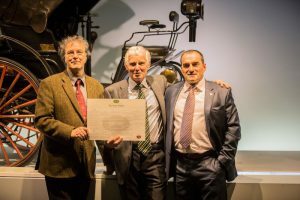 It sets out the case for a responsible approach to dealing with classic vehicles and provides guidance about their use, upkeep, repair and restoration. 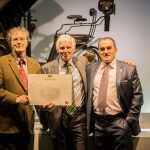 The Charter was presented at the Mercedes-Benz Museum, exactly 127 years after Carl Benz registered his patent at the Imperial Patent Office in Berlin. The corresponding policy paper had previously been approved by delegates at the General Assembly of the Fédération Internationale des Véhicules Anciens in October 2012. 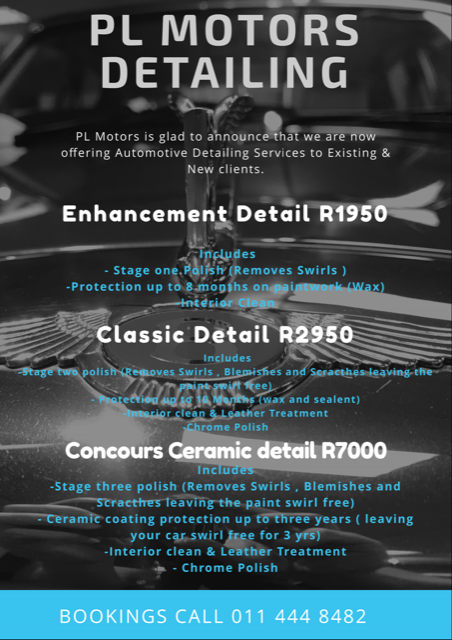 We at PL Motors now offer clients special detailing packages. Contact us today for a booking. 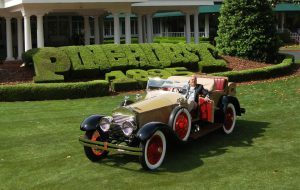 Springfield-built 1925 Rolls-Royce Silver Ghost Piccadilly Roadster, Best of Show at the Pinehurst Concours d’Elegance. Photo by David Droschak. 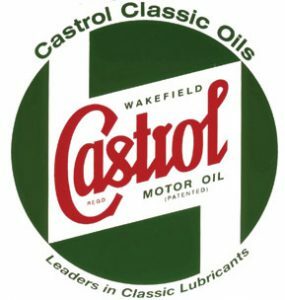 PL Motors is very proud to announce the inclusion of the Castrol Classic Range to the business. We have been awarded the right to use and distribute the range of products recently made available in South Africa by Castrol Classic. For many years now there has been a void in the availability of the correctly formulated oil with correct viscosities for our classic cars as was originally developed and recommended by the vehicle manufacturers. 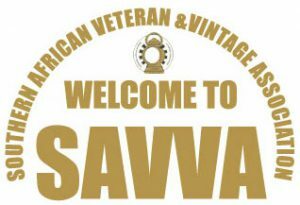 Taken from the SAVVA website, this helps all collectible car owners to classify their vehicles correctly. Antique, Vintage and Classic cars have subtle but important differences, and the terms shouldn’t be used interchangeably.